At long last, The Setting Thesaurus is here. Split into two volumes, Urban and Rural, these books are the result of several years’ worth of traveling, documenting, and researching. What is a Setting Thesaurus, you ask? Well, imagine having access to the sights, smells, tastes, textures, and sounds your character may experience in 225 different contemporary settings. And that’s just to start. Not only can you use this sensory detail to create a rich world that will draw readers in, these books can also show you how to choose the right location for each scene so that the setting creates conflict, steers the plot, evokes mood and emotion, provides challenges, and opens a window into the deepest parts of your character, revealing who they are, what they believe, and what motivates their every action. But enough about that. After all, The Urban and Rural Setting books are just two of the amazing Thesauruses out there, and this week, we want to celebrate them all. I’m sure, like us, you have your favorites. 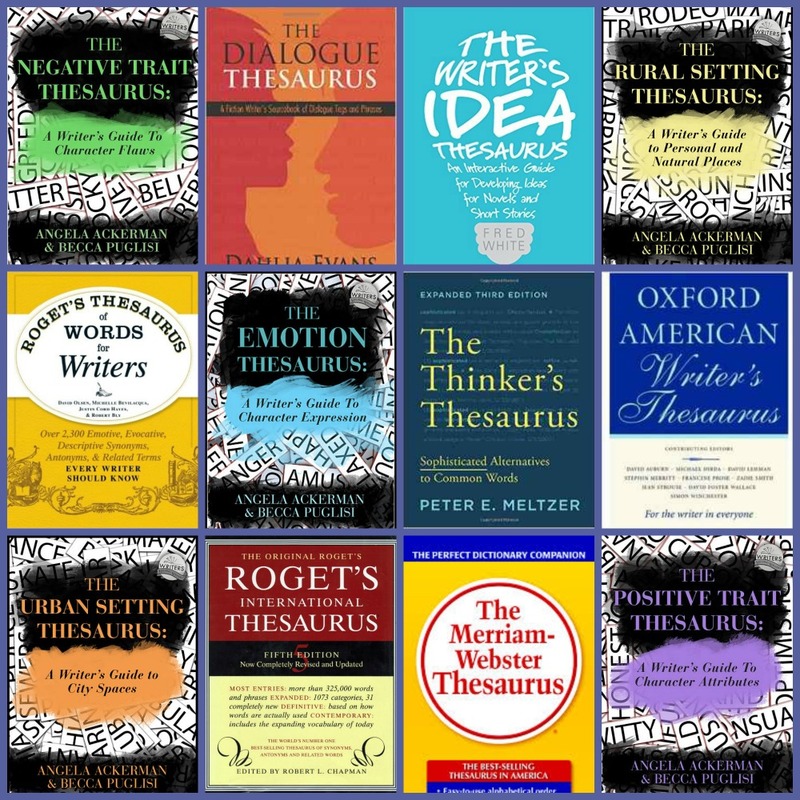 Roget’s, The Thinker’s Thesaurus, The Emotion Thesaurus, The Dialogue Thesaurus…they help us grow as writers, strengthening our vocabulary and knowledge of writing craft. And whichever thesaurus you cherish most, we want to hear all about it. Here’s a little nerdy secret about Becca and I: we have a Thesaurus Club. I don’t want to brag, but it’s pretty swell, complete with a secret entrance, underground library and prize vault. Yes, a prize vault. And it’s packed with stuff, goodies we’d really like to pass on to you. 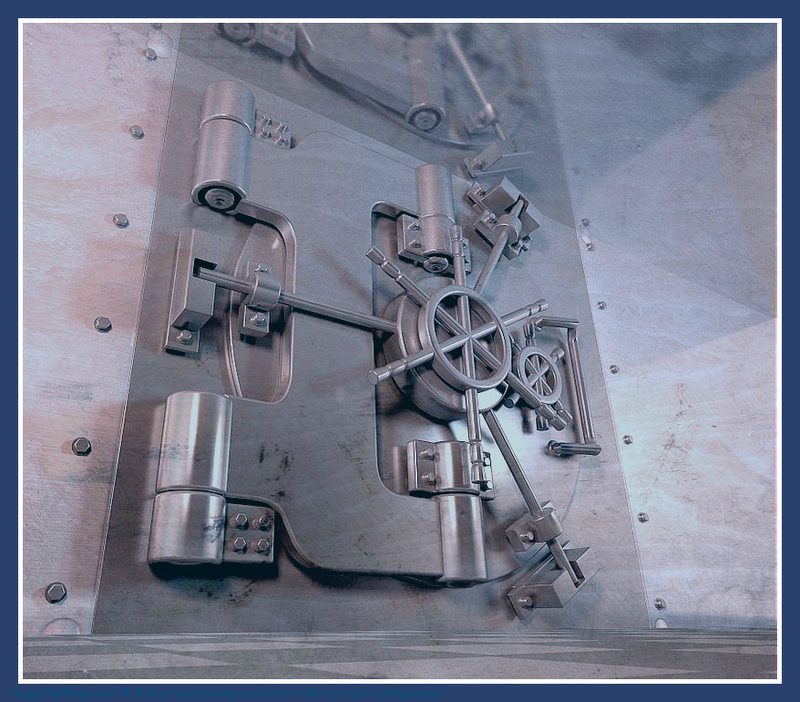 The more pictures and hashtags we see, the more prizes will be “unlocked” from the vault! 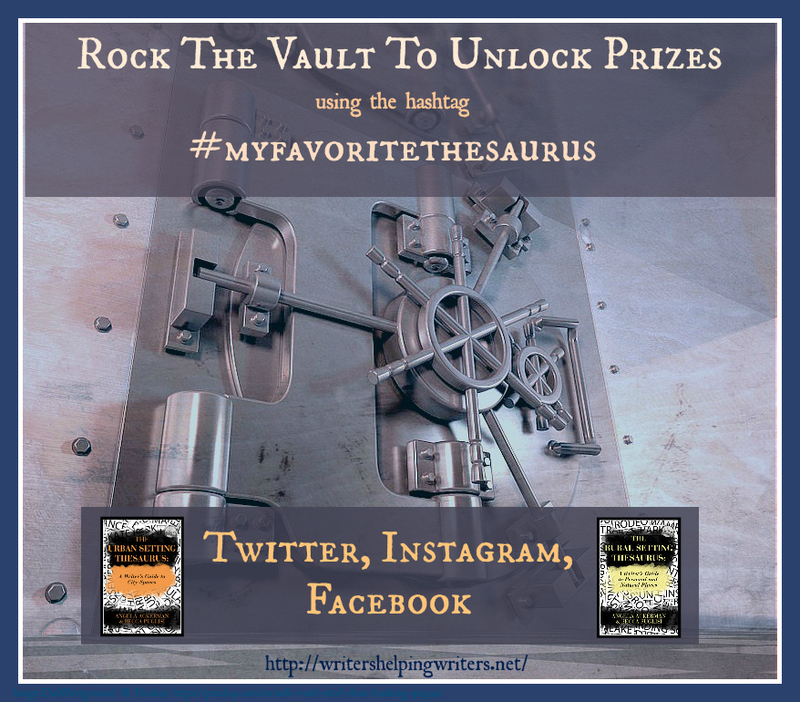 If 500 original pictures using the #myfavoritethesaurus hashtag are shared, we’ll bust open the vault. ALL prizes will be unlocked and drawn at the end of the week. If we don’t reach 500, whichever prizes are unlocked at the end of the event will be in the draw. The question is, are you up to the task? Can you unlock all these amazing prizes? It’s easy! Grab a copy of your favorite thesaurus, print or digital. Snap a picture, like this one, and share it. Throughout the week, Becca and I will be counting pictures using the #myfavoritethesaurus hashtag. The more original pictures that are shared, the more prizes we will unlock. It’s that simple! 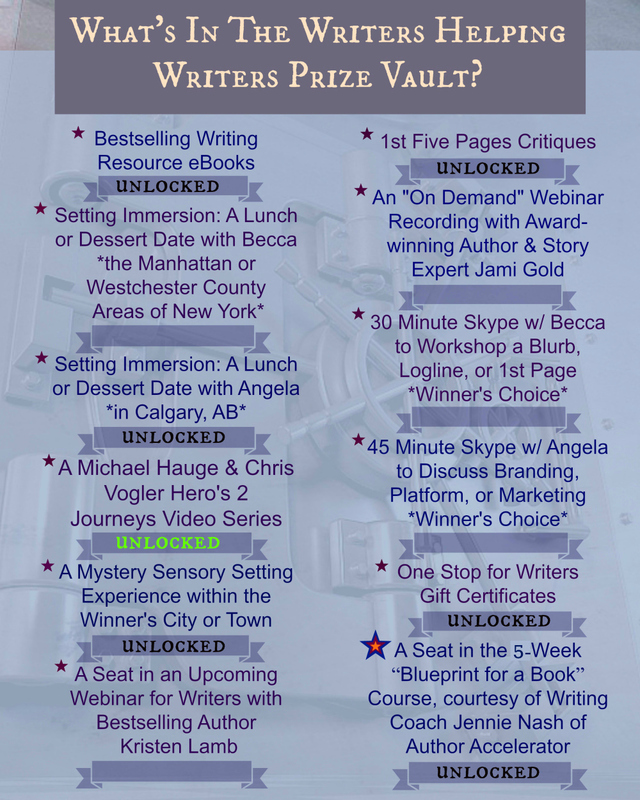 And as you can see, there are already some terrific prizes unlocked and ready to be won. As we count up to 500, we will unlock prizes along the way, and update the prize page. 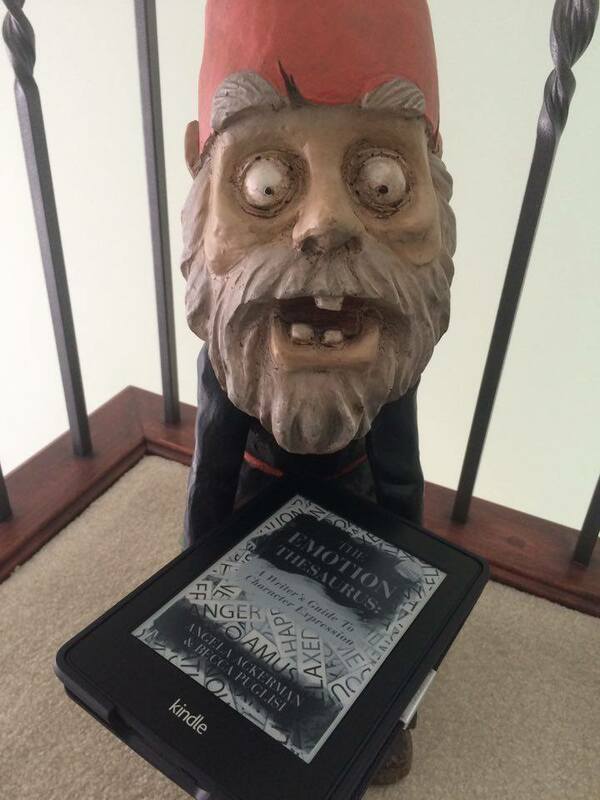 1) Take a picture of your favorite thesaurus book using your smartphone–digital or print. 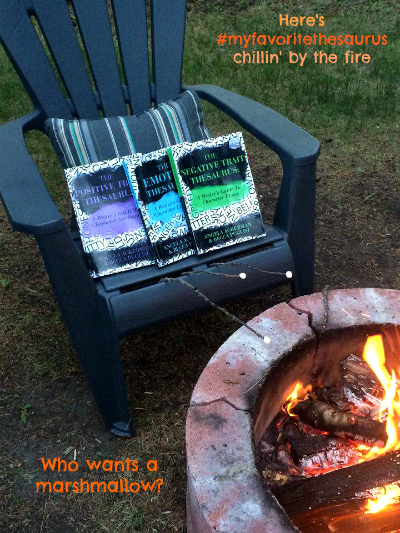 If you like, have fun with it by showing the book in a “setting” of your choosing! Can I upload more than one picture? Do retweets and shares count? What is a “Mystery Sensory Setting Experience?” It sounds pretty awesome. Oh, it is. Visit the detailed prize listing page HERE to find out all about it & our other AMAZING prizes. To enter to WIN some of these amazing prizes, just visit this page and fill out our form. ROCK THE VAULT is now over. Thank you all so much for joining us during this super fun week! Watch your inboxes to see if you’ve won anything! It is always hard to kick start an event after a tragedy like what occurred in Orlando yesterday. Our hearts are with the victims and their families, and no disrespect is intended by proceeding with this book launch. Thank you for this opportunity. I’ve posted on twitter and facebook. I’ve also shared this post on social media to allow others to be creative with their thesauri. Congratulations on your book release, Ladies! AH, my books are in Florida and I took 2 pictures of 2 favorites. Now I’m back in SC. Can’t i post them both? Please? Pretty please. This contest is awesome! Yippy! I’ve been looking forward to the rural setting thesaurus! Congrats to you both. Congrats on the new thesauruses publication release. May your collection of wonderful writer support books continue to grow! I assume you’re already working on a new thesaurus. ? Congrats on your book release, Angela and Becca!